Did y’all know that August is National Peach Month? Best month ever! This time of year, nothing beats farm-fresh peaches. I stock up at the farmer’s market every weekend. 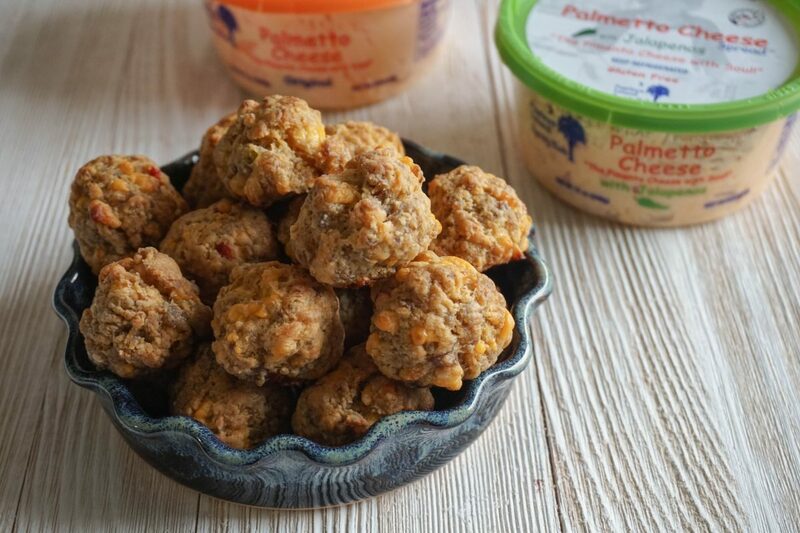 So this week, I’m sharing some of my favorite peachy recipes, on here and over on Instagram. 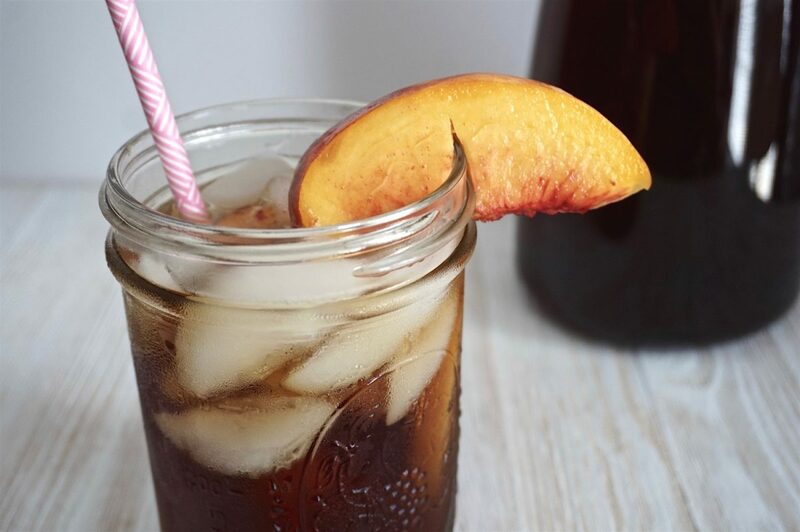 I’m starting with something everyone loves sipping on: peach iced tea! I’m back with another delicious recipe for National Strawberry Month! 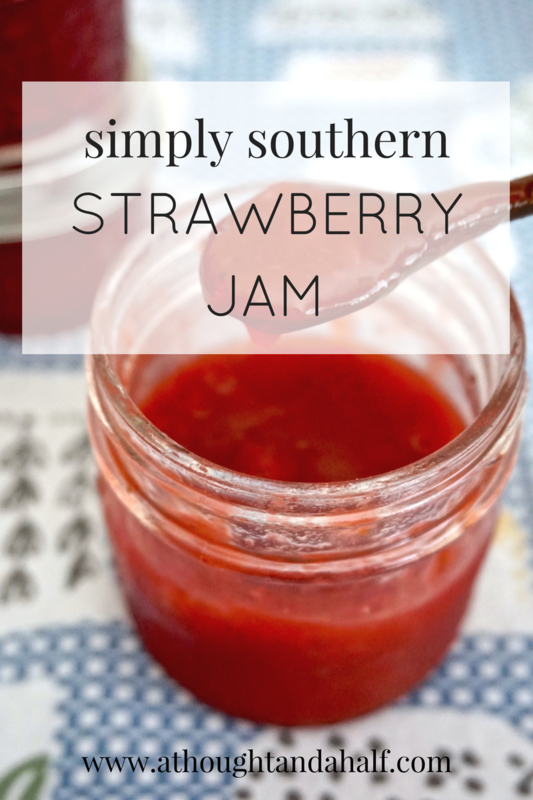 Check out my Simply Southern Strawberry Jam recipe while you’re here, too! 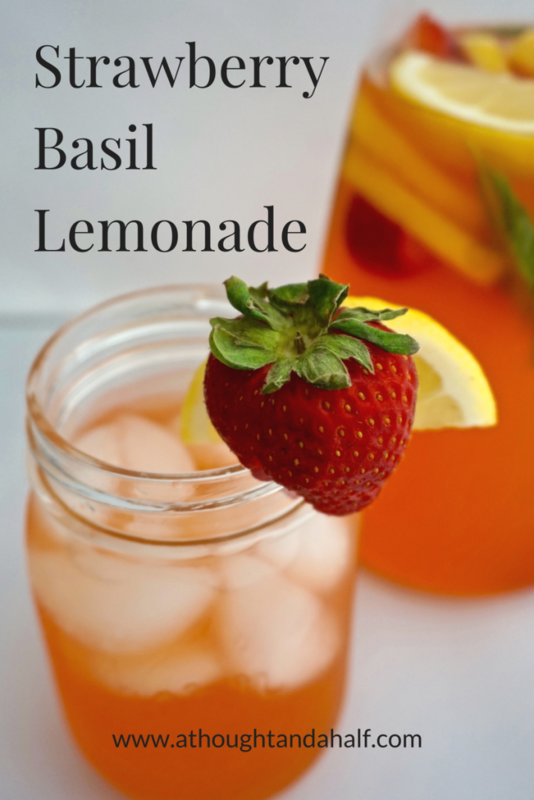 There is hardly a drink more refreshing on a hot summer day than lemonade (with the exception of sweet tea, of course). 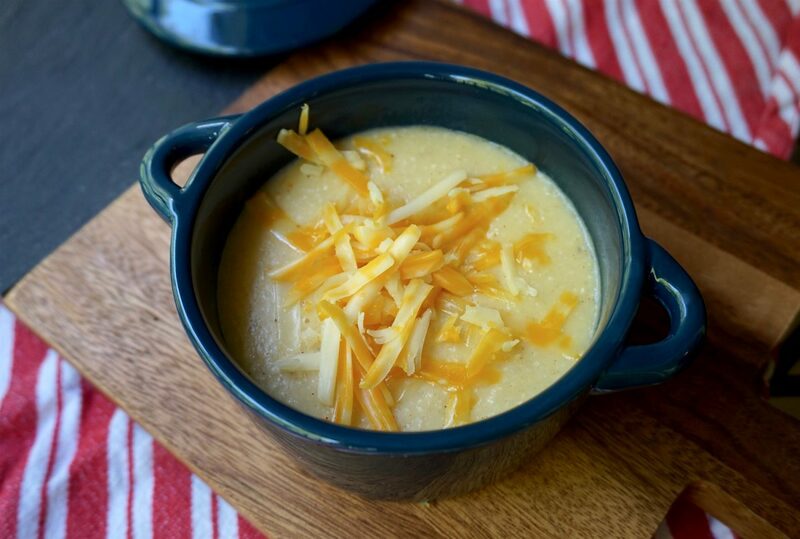 It’s a cul-de-sac classic that everyone at any age can enjoy, at almost any occasion, and it’s easy to adjust to other people’s flavor and taste preferences. Did you know that May is National Strawberry Month? That’s a “holiday” I can get behind, especially now that strawberries are in season! So for the month of May, I’ll be sharing some of my favorite strawberry recipes, and I hope y’all will share some of your favorites, too! I’m kicking it off with one of my favorites: strawberry jam. I absolutely love strawberry jam. 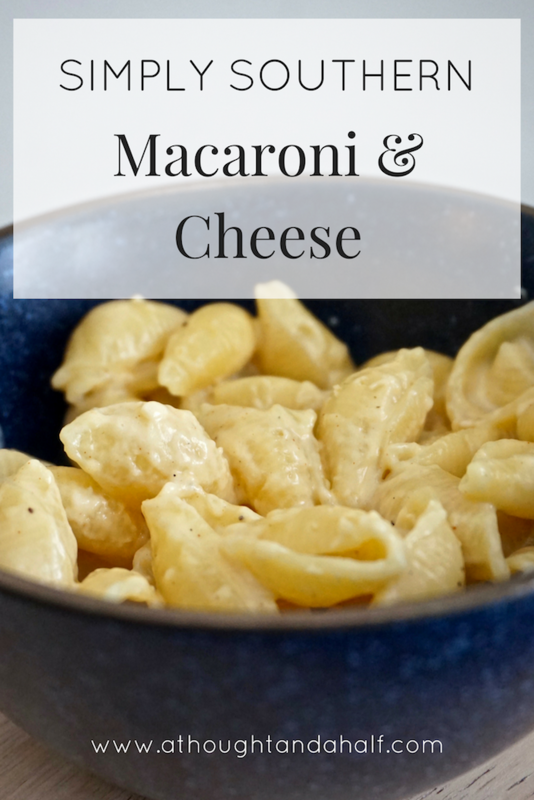 It’s one of my kitchen staples. I always have a jar on hand because it’s delicious with pretty much anything, at any meal of the day. And as good as some store-bought brands are, nothing beats a jar of homemade strawberry jam.